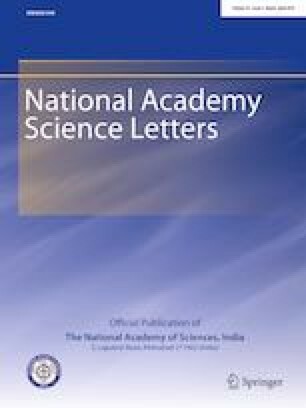 This study was conducted to study morphology of the life stages of wild eri silkworm Samia canningii Hutton from Arunachal Pradesh, India, which is the easternmost part of Himalaya biodiversity hotspot. Fifth instar larvae are of three forms: (1) bluish white, (2) yellow and (3) bluish green. Colour of tubercle like projections in bluish white and bluish green larvae is blue in 5th instar. In yellow form, projections are yellow. Legs are orange in colour in all colour morphs. White powdery substance appears from 3rd instar larvae. Colour of newly spinned cocoon of S. canningii is bright yellow. Later, it turns to brown. Cocoons are open ended like Samia cynthia ricini. Matured larvae—median length of abdomen 62–65 mm, median body width 9–10 mm. Cocoon—median length 27–33 mm, Median breadth 12–14 mm. This work benefited from support of Center with Potential for Excellence in Biodiversity (RGU) financially assisted by University Grants Commission, New Delhi, India.